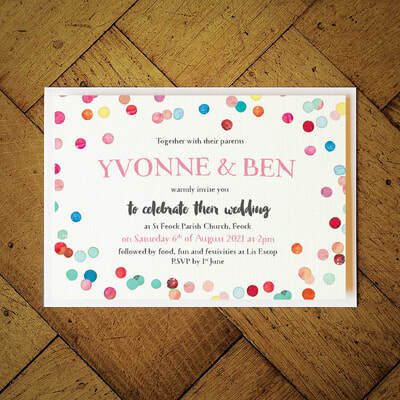 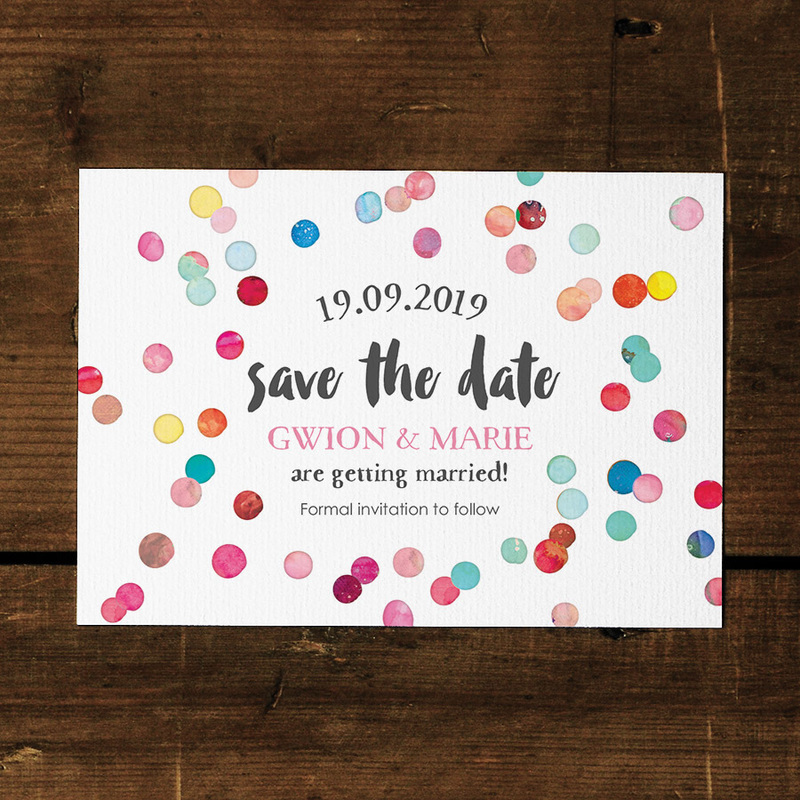 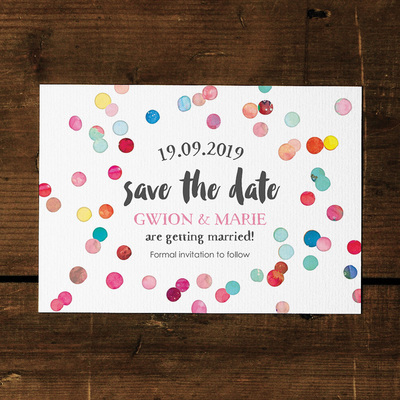 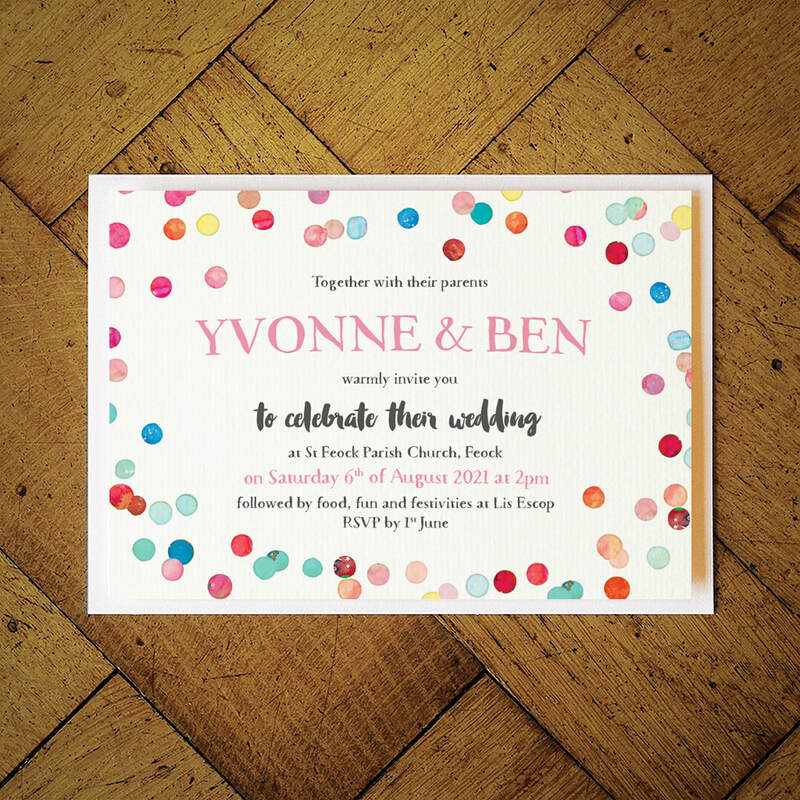 Confetti Swirl save the date card on our luxury textured card. 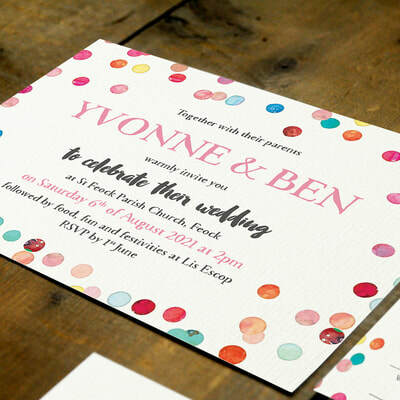 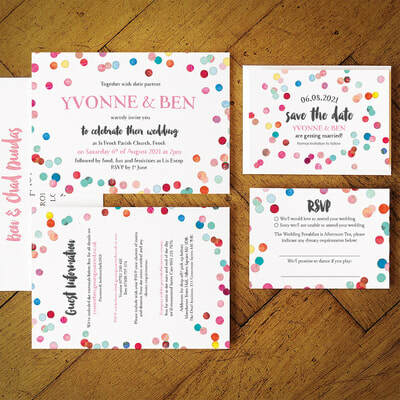 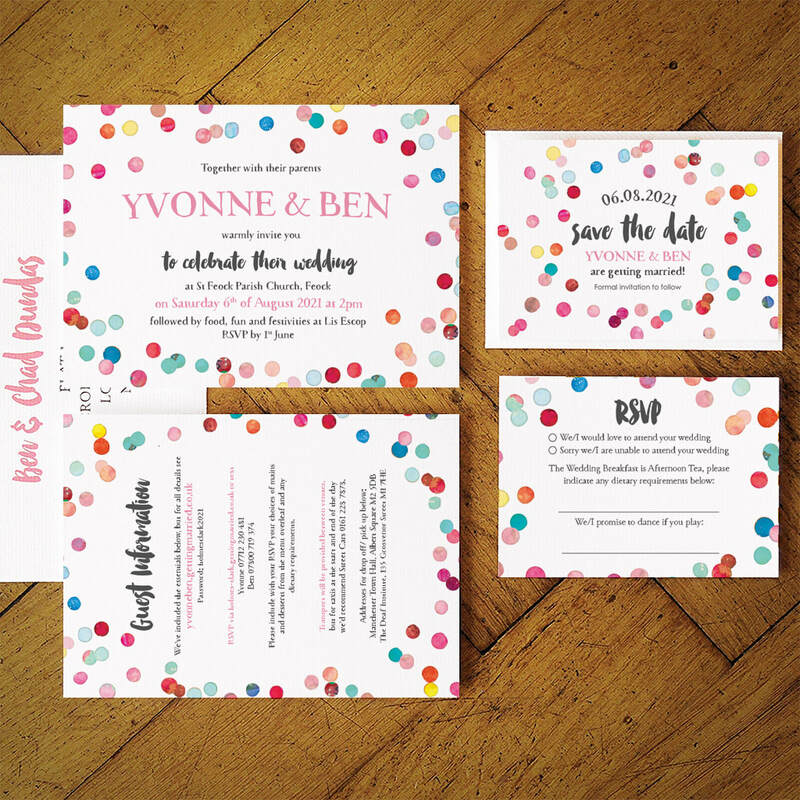 This fun design is perfect for a cute couple arranging a memorable bash! Choose from our colour choices or provide your own to match the theme of your wedding day. 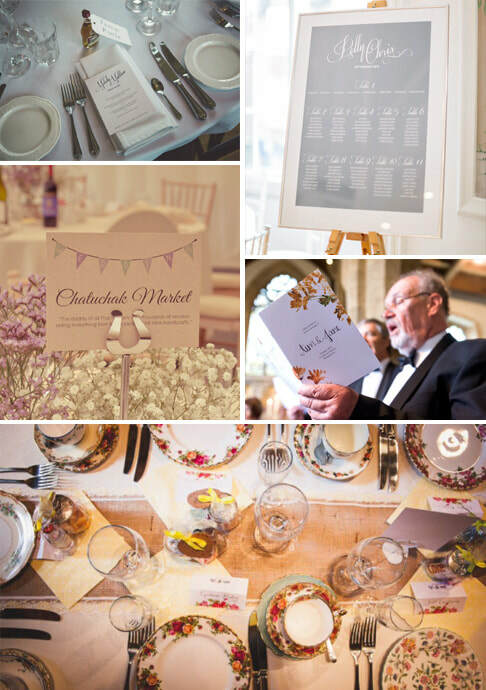 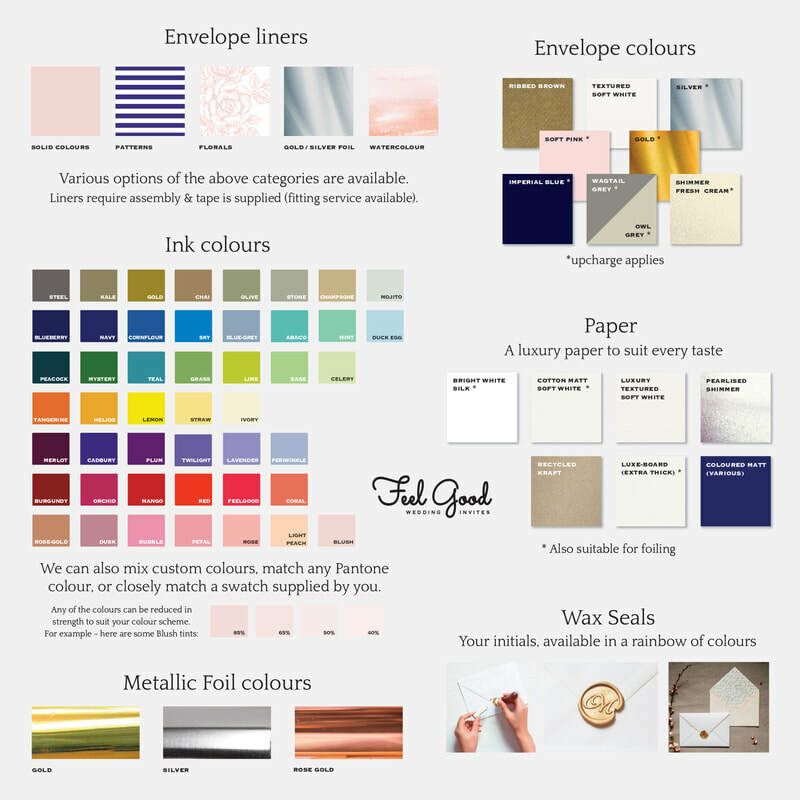 Choose from our standard colours shown above, or choose colours to match your wedding scheme. 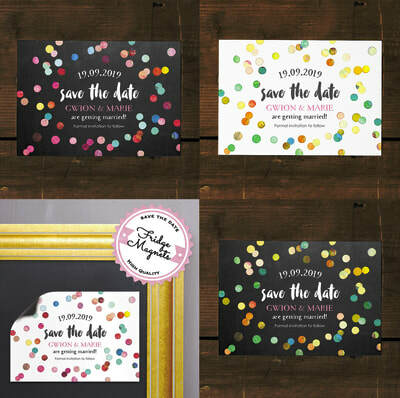 White or Chalkboard background.